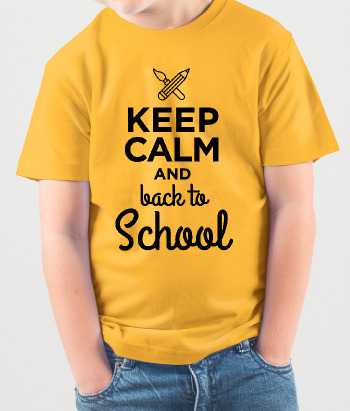 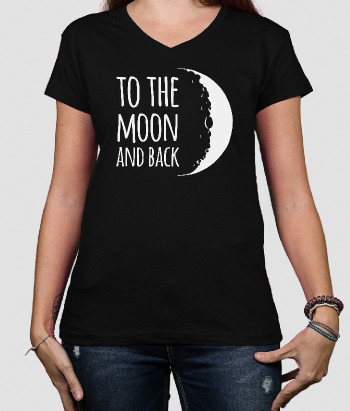 This funny and original slogan shirt which is ideal for all those with crazy families features the text "Back off! 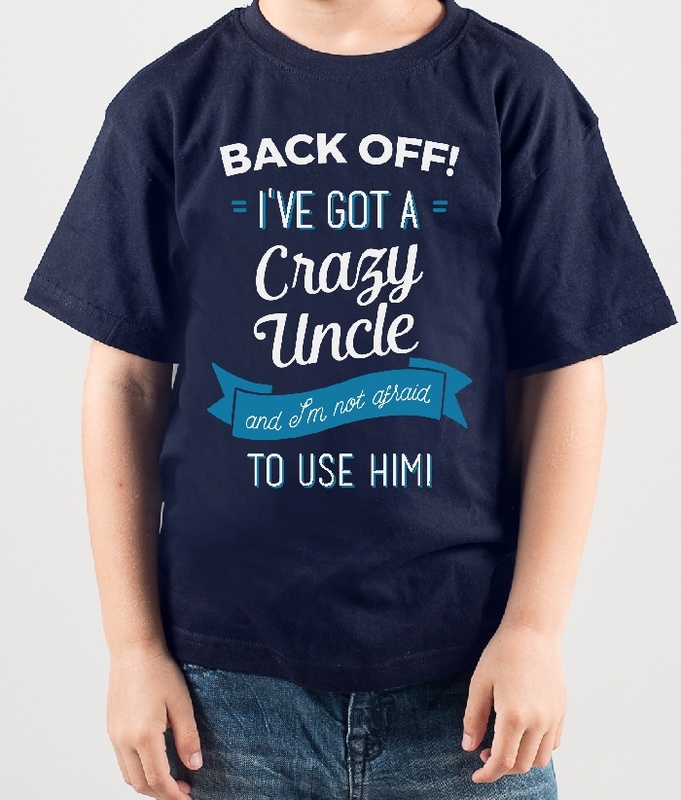 I've got a crazy uncle and I'm not afraid to use him!". 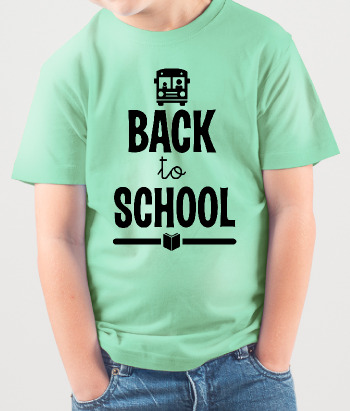 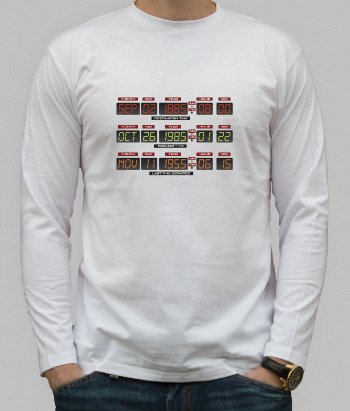 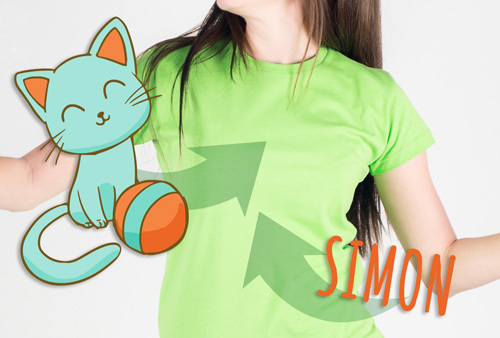 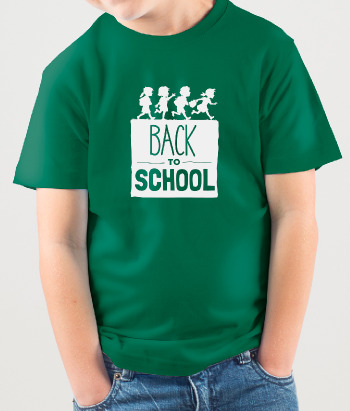 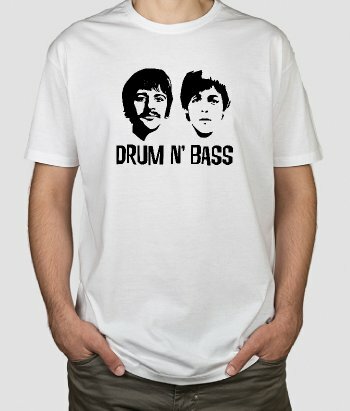 Perfect as a gift for your nieces and nephews, this shirt comes in a wide variety of different colours and sizes!